Holy Hera! Hercules is One of the Top Books of 2014! What a surprise I got last night when I checked my Facebook updates. 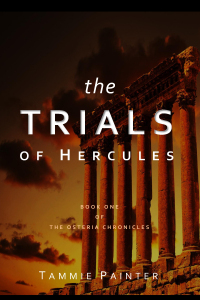 Book blogger Katie Harder-Schauer, part of the Just Another Girl team, sent me a message letting me know The Trials of Hercules had been selected as one of the team’s Top Books of 2014! Next Post It’s Time to Reveal the Revamped 13th Hour!